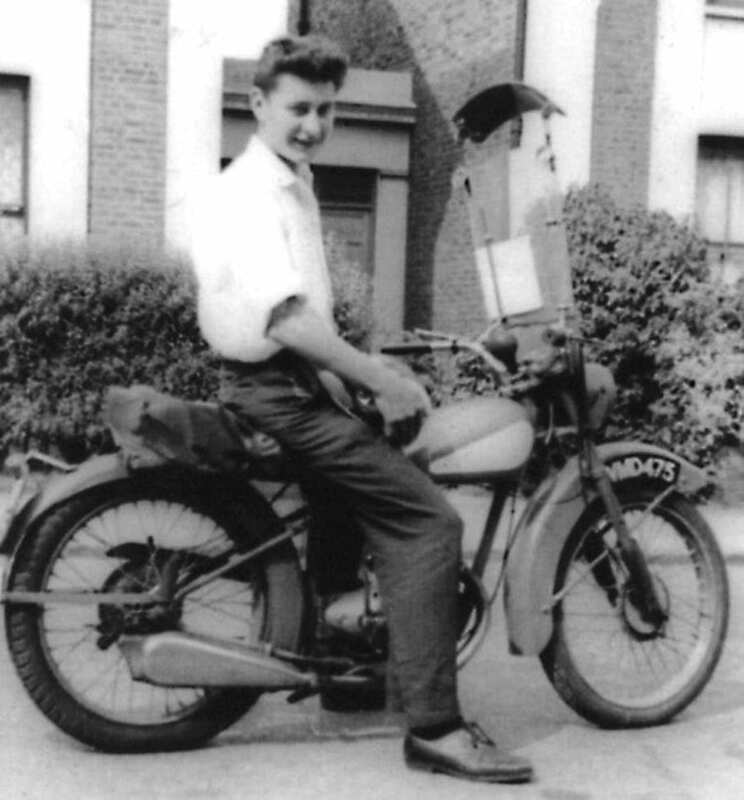 The accompanying photo was taken 60 years ago, in 1957, outside my grandmother’s house in Dalston, north London, and I was very proud of myself after riding my recently-bought 1950 D1 BSA Bantam from my parents’ home in Mitcham, south London. The journey was a mere 12 miles, but it felt a lot more. The writer poses proudly on his D1 BSA Bantam in 1957. 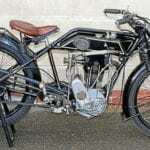 I’d bought the Bantam from Comerfords of Thames Ditton for £32-10s. It was a really tired example and gave me nothing but trouble – in fact I think I pushed it more often than I rode it. 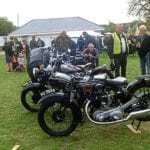 Eventually I sold it through the Exchange & Mart for £25 and bought a 1946 BSA C11 with the speedo on the tank. The C11 was a lot more robust, and fortunately the annual MoT test was not around at the time, for my maintenance was a little lacking! The following year – 1958 – I received my call-up papers and the C11 had to go. I’m now 78, but the memories remain strong. Read more Letters, News, Features and Opinion in the April issue of OBM – on sale now!